Boasting a sleek, stylish design the 1005 Utility Flat Incline Decline Bench is the perfect addition to your home gym. It doesn't matter whether you're new to weight training or a seasoned professional, this multi-purpose bench will take your exercise program to a whole new level of excitement and challenge. 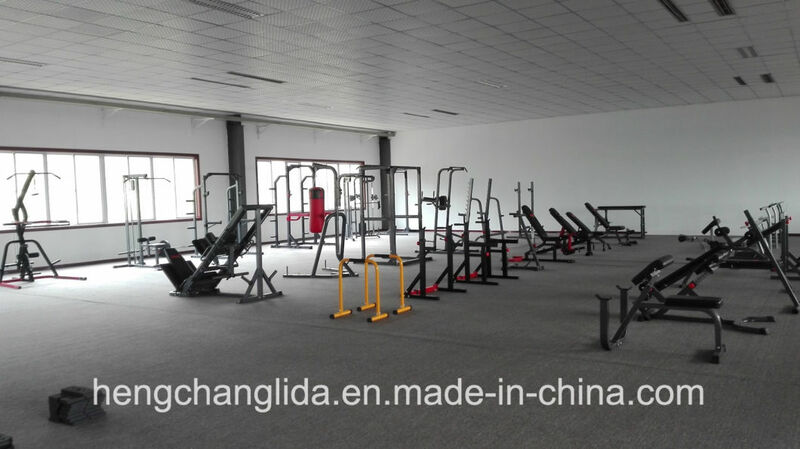 As part of the exciting Elite line, this bench has been built to the highest, robust standards so it can easily meet even the most demanding of workouts. 3mm steel and heavy than normal upholstery are used where appropriate to reinforce the heavy-duty construction. A stylish black and red design adds a touch of sophistication, while the detachable sweat cover and transportation wheels provide uncompromising convenience. Easy to adjust into flat, incline and decline positions this ultra-cool padded bench with foam rollers also comes complete with a Leg Curl and Preacher to assist in isolating specific muscles and bringing even greater diversity to your fitness regime. Using the bench at different angles encourages varied muscle engagement, so you work all aspects of the muscle to create a more defined and sculpted look. Targeting the whole muscle also improves its strength and helps with injury prevention.